Smartphones today seem to try to outdo each other. It is just a result of belonging in highly competitive market. 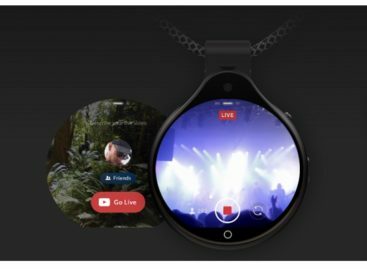 The leaders in the smartphone market are continually being challenged by other players also aiming to make a name for themselves. While you can’t say that Huawei is a small player, it still needs to do more in order to capture a bigger portion of the US Market. It may do just that with the new Huawei Mate S.
The Huawei Mate S is the new high-end smartphone from the Chinese smartphone maker. It introduces a number of features that may appeal to a wider range of discriminating customers who only want the best when it comes to a mobile device. 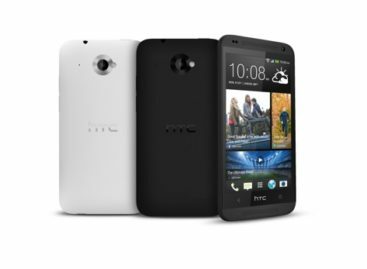 It is powered by an Octacore processor, 3GB RAM and up to 128GB of internal storage. This smartphone also comes with a 5.5-inch AMOLED display that stretches up to the sides. The touchscreen display takes almost 73 percent of the phone’s front. 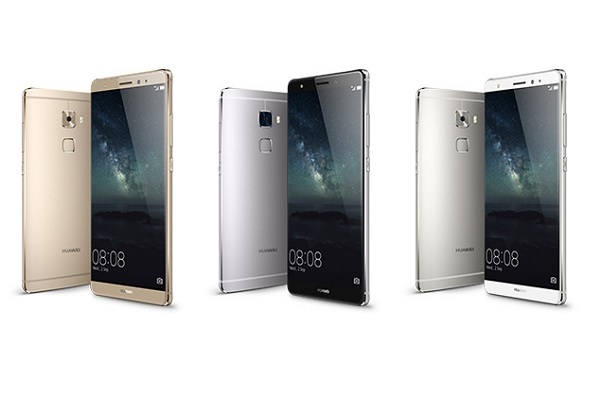 To add more to its elegance, the Huawei Mate S comes with an all-metal body. This smartphone comes with a 13MP rear camera and an 8MP front camera. What makes the camera unique is that users now have the means to adjust and control the different camera features to make it more versatile when capturing a scene or objects in different light settings. The Huawei Mate S is expected to be available sometime this month. 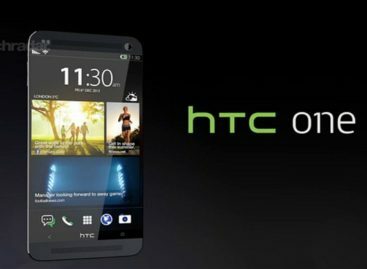 It is expected to cost around $729 and $786 for the 32GB and the 64GB models respectively. There is also a 128GB model but the pricing is yet to be announced.